Scientists have been working at the station since the 1950s. Parks Canada has two Weather haven shelters with oil burner furnaces (each can sleep two people). Pending availability, researchers are welcome to use the sleepers. 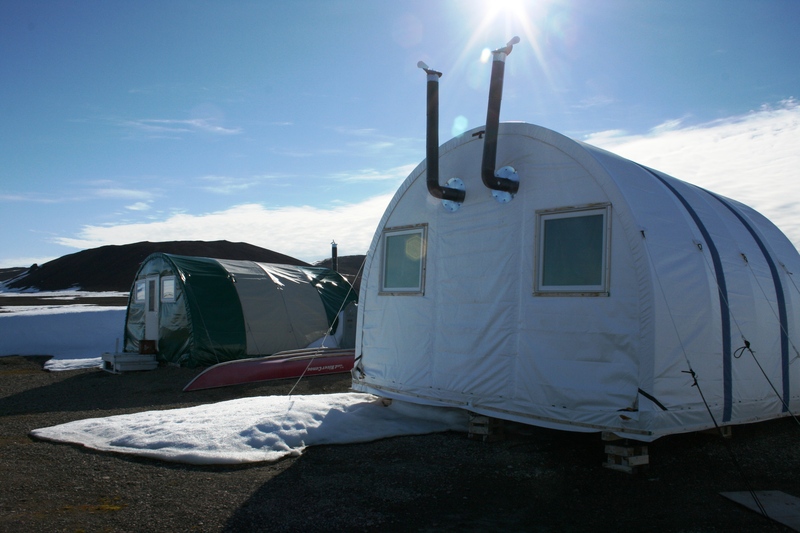 Centre d’études nordiques (CEN)/ Centre for Northern Studies operates three automated climate stations of SILA Network in the region, and these are in operation year-round. A laboratory made of insulated fiberglass and powered by solar panels was built in 2010. The Ward Hunt Island Observatory research station is owned and run by CEN in collaboration with Parks Canada (www.pc.gc.ca/index.aspx). Ward Hunt Island was briefly used as a weather station during the International Geophysical Year of 1957-58, and as the starting point for a number of attempts to reach the North Pole. During the Canadian – United States Ellesmere Ice Shelf Operations of 1953-54 the first ice-shelf and geological studies along the north coast of Ellesmere Island were performed in the area. 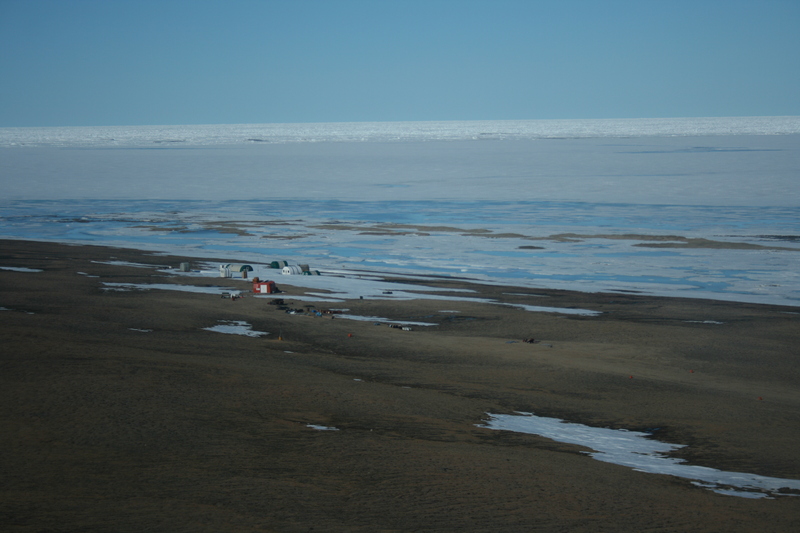 Structure and functioning of lake and river ecosystems at high latitudes; dynamics of northern ice shelves; cyanobacteria ecology; impacts of UV radiation and climate change on aquatic ecosystems. 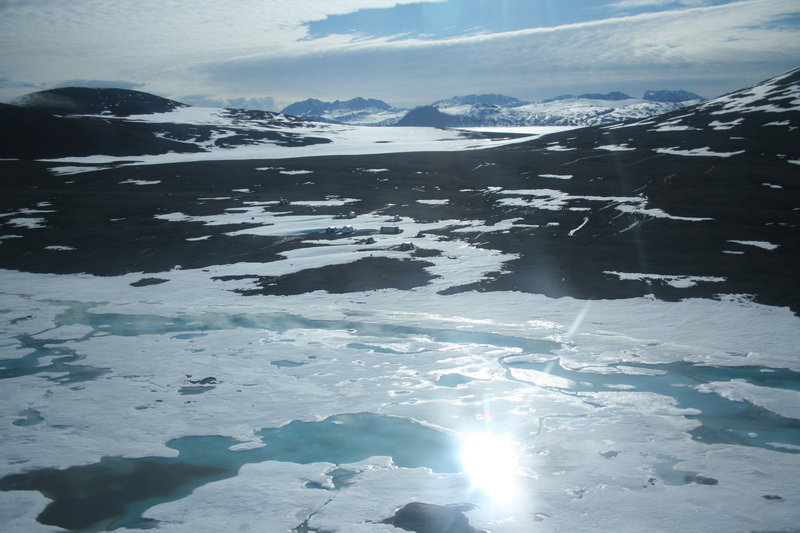 The site is administered by Parks Canada, Quttinirpaaq National Park. All persons going to the site must first contact Parks Canada at (867) 975-4673 for more details on park regulations. Quttinirpaaq National Park is cooperatively managed with the people of Grise Fiord and Resolute Bay through a Joint Park Management Committee as outlined in the Inuit Impact and Benefit Agreement for Auyuittuq, Quttinirpaaq, and Sirmilik National Parks. 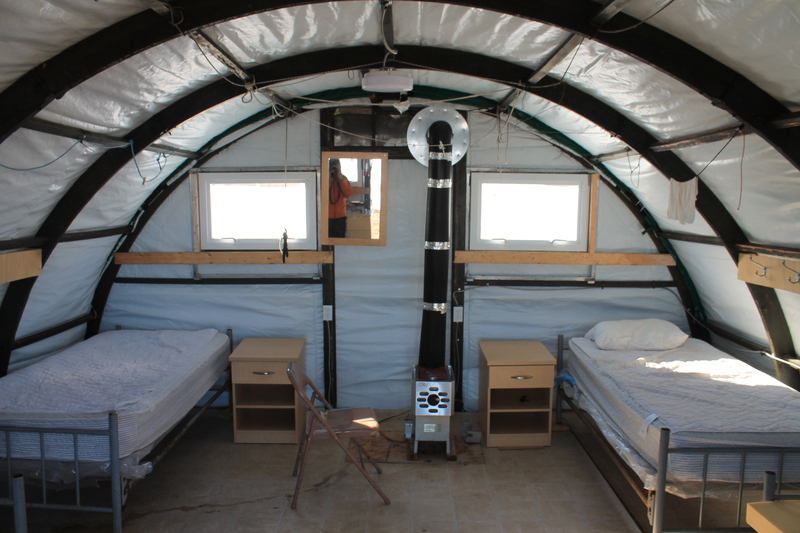 Nursing Station in Grise Fiord (570km), and Iqaluit hospital (2615km), air access only. Anybody traveling to Quttinirpaaq National Park has to participate in a mandatory safety orientation delivered by Parks Canada staff. The first known sighting of the island was in 1876 by Pelham Aldrich, a lieutenant with the George Nares expedition, and named for George Ward Hunt, First Lord of the Admiralty (1874-1877).